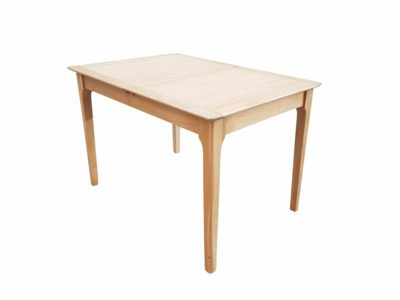 The Nordic Trend range combines Scandinavian inspired design with practicality to create elegant functional furniture. The Nordic Trend range is made of solid oak and oak panelled inserts from sustainable plantations grown in America and shipped to our factory. Our quality cabinetmaking ensures that the American Oak timber is created into beautiful furniture finished to a silky smooth touch. The Nordic Trend Chest of Drawers combines Scandi inspired design with practicality to create elegant functional furniture. 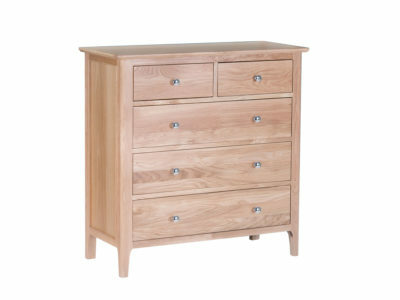 The design for this chest of drawers is simple, yet elegant in a way that can complement a wide range of interiors from modern rustic to contemporary. 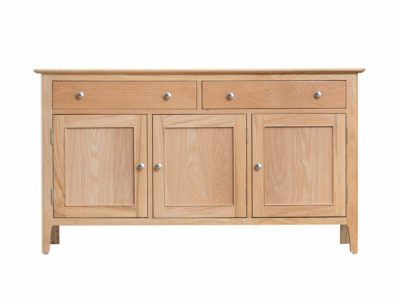 The Nordic Trend Sideboard combines Scandi inspired design with practicality to create elegant functional furniture. 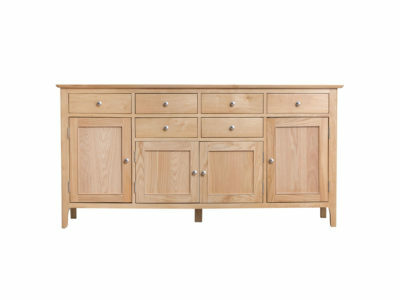 This sideboard’s design is simple, yet elegant in a way that can complement a wide range of interiors from modern rustic to contemporary. The Nordic Trend extension tables combine Scandi inspired design with practicality to create elegant functional furniture. The design for this table is simple, yet elegant in a way that can complement a wide range of interiors from modern rustic to contemporary. 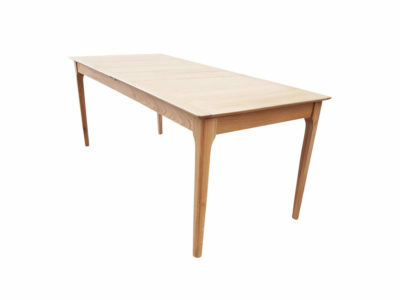 The Nordic Trend extension tables combine Scandi inspired design with practicality to create elegant functional furniture. 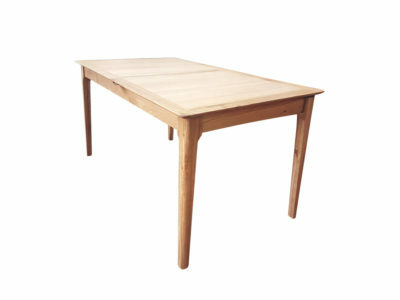 The design for this table is simple, yet elegant in a way that can complement a wide range of interiors- from modern rustic to contemporary.